Traveler based in Berlin. Love to meet people and experience nice cities. Once a carpenter, I value quality goods. 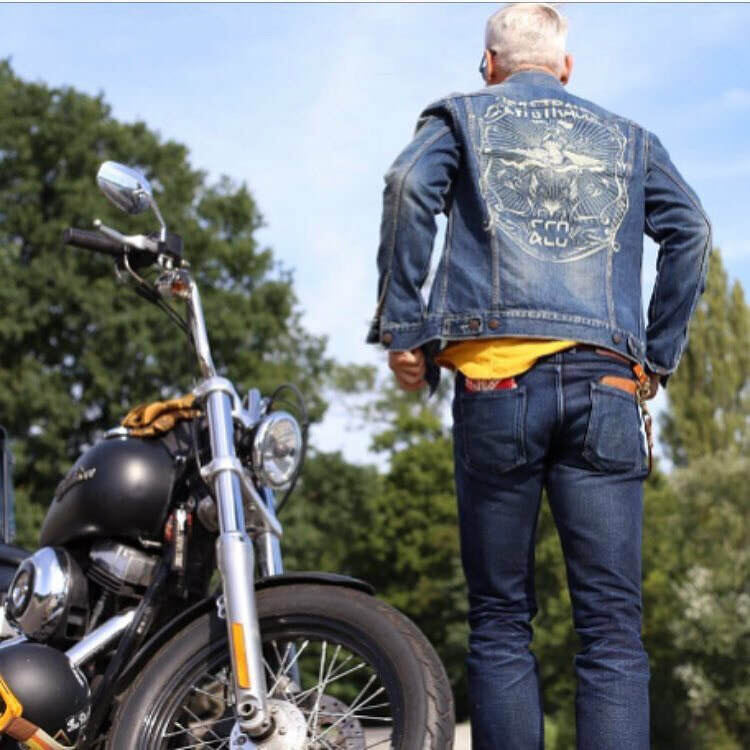 Born in eastern Germany - Levi’s was the big thing. Developed my own style over the years. Call it Urban Dandy. Love my Harley, Red Wings, Selvedge and Stetson. The usual, I guess! Check for yourself if you wanna know, just scroll down. 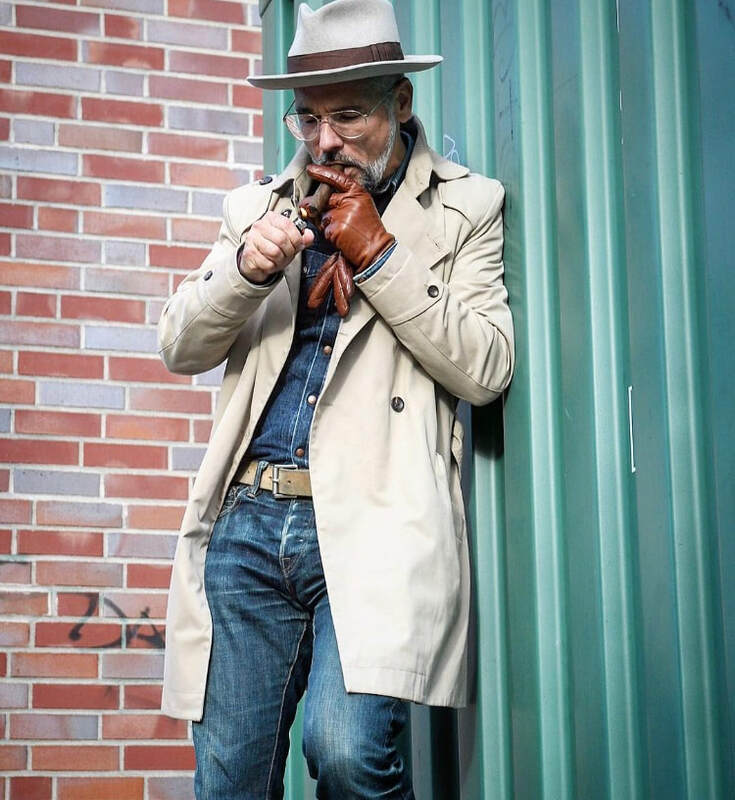 But I was already hooked by the real denim stuff - started with a gift certificate of 25 € from my brother for Burg & Schild in Berlin. Fell in love ever since. When you walk through the door you got ask if you want a Coffee or a Whiskey. The best thing that happened to me! Too many to count. I love to travel and love denim and I’m friends with lots of the guys & girls via Instagram. Now, when I travel I try too arrange to hangout. That’s so much more fun and you get to know the people and the country in the best possible way. Any opinion on Social Media? Don’t just passively consume the content on Social Media. That’s just an inspiration and a starting point.